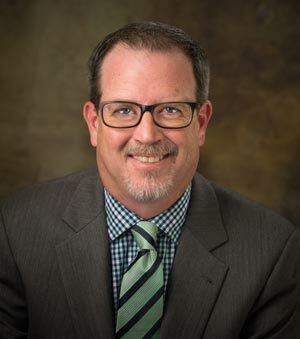 Thomas Knapp started with America’s Mortgage Resource in 2003 and is currently Vice President and Branch Manager for the Historic New Orleans location. Tom was raised in Mandeville, LA and studied accounting at LSU in Baton Rouge. His attention to detail and understanding of market changes helps keep Tom ahead of the competition. He specializes in purchase and renovation loans, such as FHA 203k, and really enjoys helping people purchase their first home. Tom and his wife Lesley moved back to Mandeville in 2012 to raise their two boys, Ryan and James, on the Northshore. Currently, Ryan and James attend Cedarwood School in Mandeville.